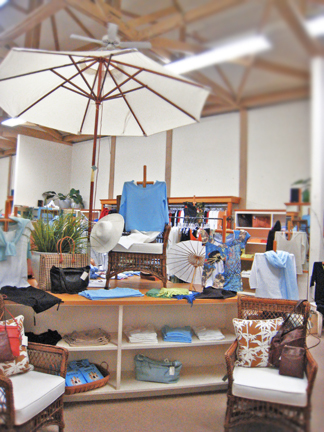 Enter into a world of soft cotton, fresh linen and washed denim. 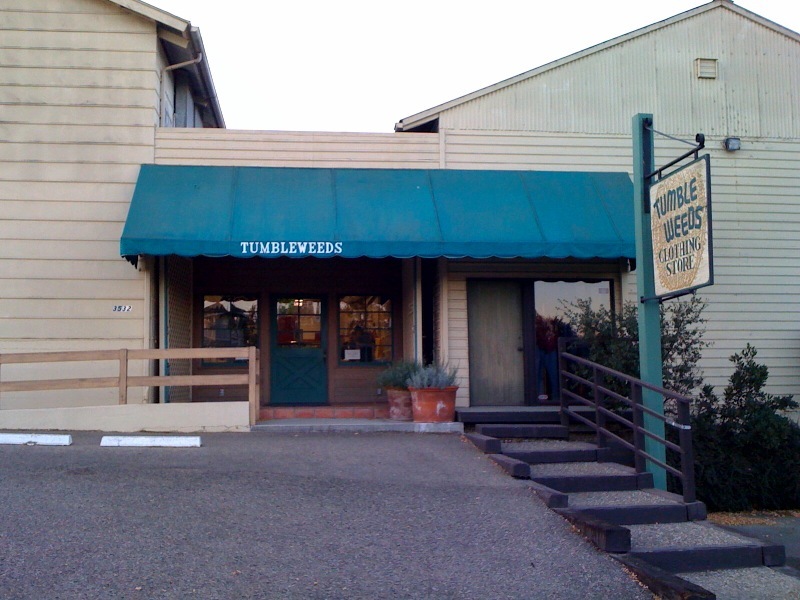 Tumbleweeds offers easy feeling clothes in natural fibers to fit our California lifestyle. 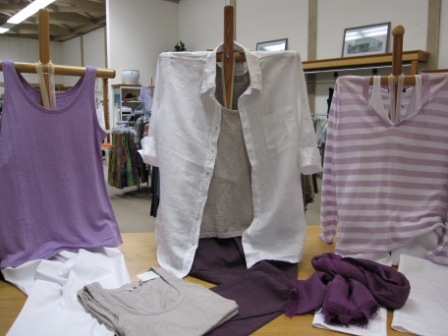 Men and women can surround themselves with the fine quality of Allen Allen, Christopher Blue, Eileen Fisher, Mododoc, Patagonia, Pendleton, True Grit, Woolrich, and more. 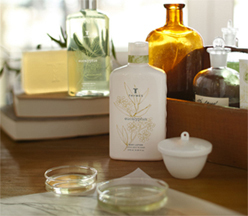 And be sure to see our beautiful sterling silver jewelry and luxury bath products!